E2. Managing loans in a slowed down economic environment as is today -Should one/a business take a loan today? 1. 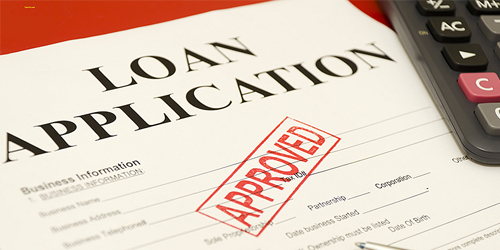 A loan is one method of financing. Before taking the loan, have you considered the other options like equity investor, partnerships and creditor financing? 3. Build your business on a strong foundation. Do not rush to sign loan agreements. Understand the terms fully. 1. Debt financing is good if the returns of the business are higher than the interest rate. When business slows down, you find the sales are low, and return on capital employed is lower than the interest cost. That is the cause of the problem. 2. Anticipate your business and discuss with the banker before your position worsens. 3. If you have a loan, keep your bank involved in your challenges. Renegotiate better terms. Banks are happy with transparent clients.